Customers care about convenience and expect fast responses, so a company’s ability to provide “last mile delivery”—quick, on-demand delivery service—can make or break its relationship with a customer. Asia-Pacific companies that rely on last-mile service are tapping into the cloud’s ability to amass and analyze data–specifically, using Google Maps to route drivers to the fastest path to a customer’s front door. 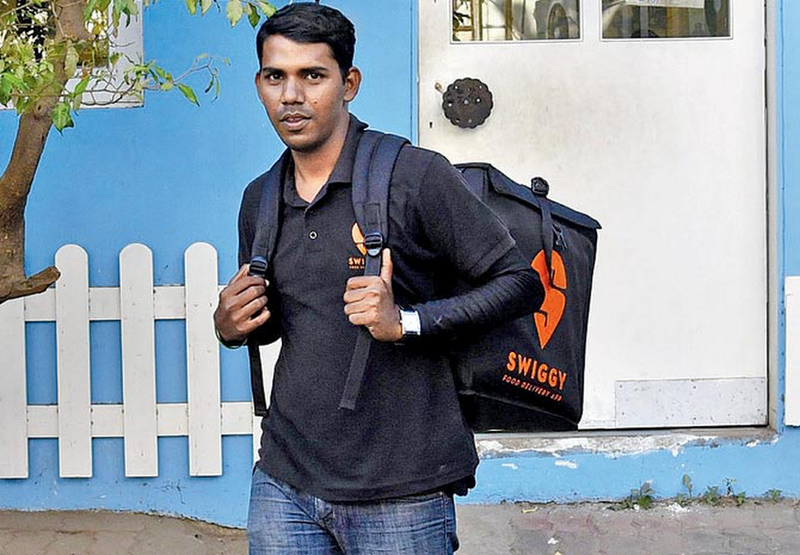 Swiggy, a local food delivery service based in India, delivers meals from restaurants in major cities like Bangalore and Delhi within a 40-minute delivery window. To make sure drivers can meet this commitment, Swiggy worked with Google partner Media Agility to integrate Google Maps APIs. 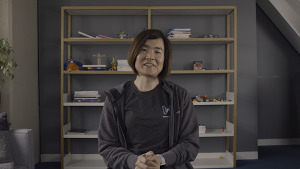 Their application uses the Google Maps Distance Matrix API and Google Maps Places API to find and display only those restaurants that are within four to five kilometers of the customer. Once the customer places an order from one of the local restaurants, Swiggy uses the Google Maps Directions API to help drivers find directions to restaurants and customers. Business is booming for Swiggy as a result of leveraging location data and the cloud to meet its delivery time commitment. Business has grown 25 percent per month, and nearly 80 percent of orders come from repeat customers. Bigbasket, India’s largest online food and grocery store, relies on mapping data too, but allows customers to choose a time window for delivery. For those who need their deliveries pronto, the company also offers an express service that delivers orders within 90 minutes. 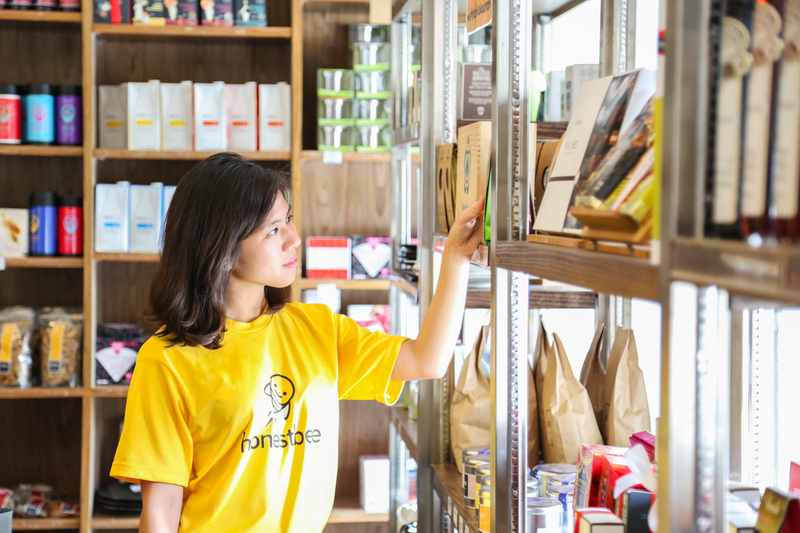 For honestbee, an online concierge and delivery service based in Singapore, the last-mile goal was to improve driver and dispatcher efficiency. Using Google Maps, honestbee created a web-based map that shows the locations of drivers and their pickup and dropoff destinations. Timely and speedy delivery plays a key role in customer satisfaction in today’s on-demand world. With accurate cloud-based mapping resources, merchants are finding ways to shave off precious minutes from last-mile delivery routes so customers keep coming back.